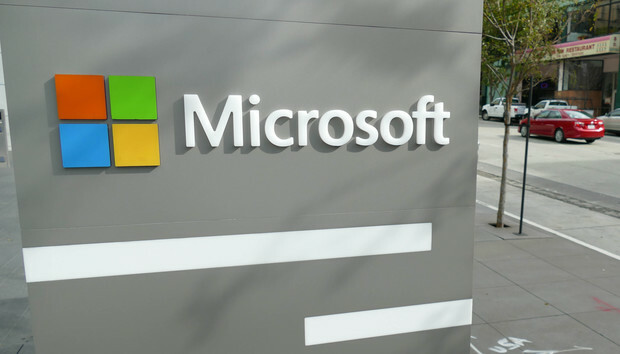 Microsoft has unveiled plans to end the use of passwords and support users' logins through the Microsoft Authenticator app. Microsoft Authenticator app is set to deliver support for Azure AD connected apps allowing customers to access services without the use of passwords, with the tech giant announcing a set of security updates using cloud to secure organisations during its annual event Ignite 2018. Redmond also announced a new end-to-end solution designed to help "protect, detect and remediate" cyber threats, bringing together advanced threat protection and auto-remediation across email, PCs, identities and infrastructure into a single integrated experience in Microsoft 365, all within its new Microsoft Threat Protection. The service uses artificial intelligence and human research to speed up investigations to eliminate threats faster. "Every day at Microsoft we process and analyse more than 6.5 trillion signals," said Frank Shaw, corporate vice president of communications at Microsoft. "We have more than 3,500 full-time security professional s working to secure data centres on behalf of our customers. "We run a Cyber Defence Operations Centre, hack our own defences and hunt down attackers, and we block more than 5 billion distinct malware threats each month." Microsoft Score Card, a report card for cyber security, also received some updates including Microsoft Enterprise Mobility and Security (EMS) and Azure Security Centre. The Secure Score expansion also includes a broader set of controls from products like Microsoft Cloud App Security and Azure Active Directory to further harden defences and help IT understand and improve their organisation’s security position. In addition, the vendor also revealed the public preview of Azure confidential computing, claiming this makes Azure the first cloud service to provide a secure platform for protecting the confidentiality and integrity of data in use.